There are seven days left until Christmas, and I finally know what I’m giving myself for Christmas this year, GRACE. 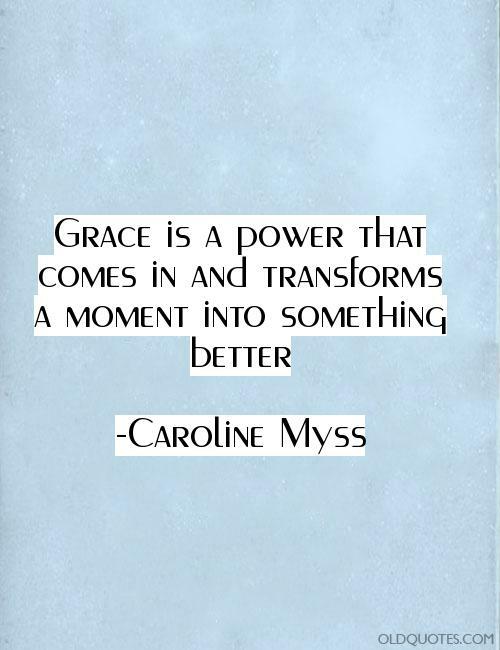 Carolyn Myss defines grace as “a power that comes in and transforms a moment into something better.” I’m a person that strives to live in the present moment, but regrettably, I’ve myself not able to do everything on my “to do list” with my allotted daily moments. Inevitably there are things on my “to do list” that roll over to the next day, to the next day, to the next and so on until they finally get done. This year I was very proud of myself for getting and early start on my Christmas cards ordering business and personal holiday cards online from the Stationery Studio. However, as a solopreneur and head of my family’s “social committee” I haven’t completed the task of mailing all of our holiday and Christmas cards in part because I believe in sending a personal message with each personally addressed card instead of just putting them in a labeled envelope. So I’m using my gift of grace and giving myself permission to send New Year’s cards instead…EXHALE! Instead of using the “quiet week” to play catch up I’ve decided that I’m using my gift of grace to take off next week and enjoy my first Christmas as a wife and a much needed and deserved vacation with my love. So, if you don’t get a Christmas card from me/us you’ll be getting a New Year’s card, and if you still need a card or any personalized stationery check out the Stationery Studio. 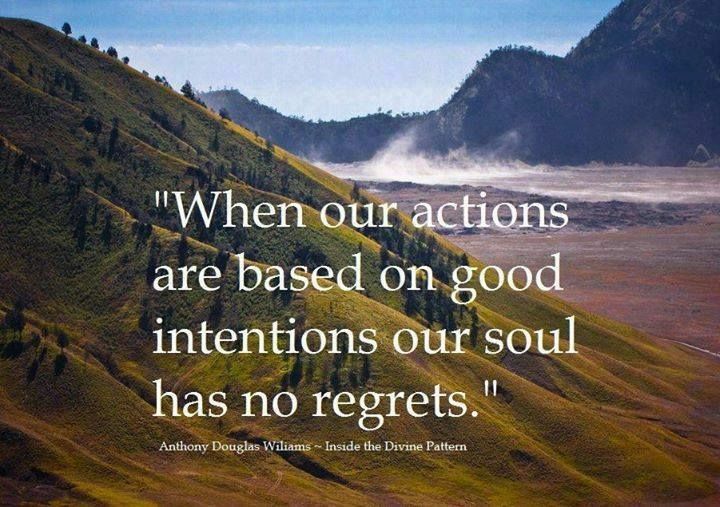 What gift are you giving yourself this Christmas? Wishing you and your loved ones a HAPPY EVERYTHING!